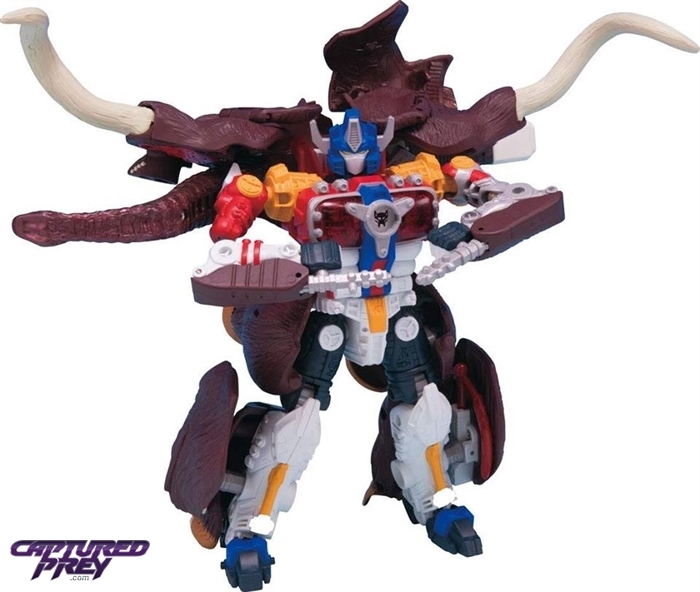 The next Encore release has been revealed, and it's quite a surprise! 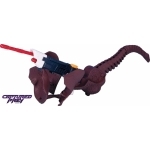 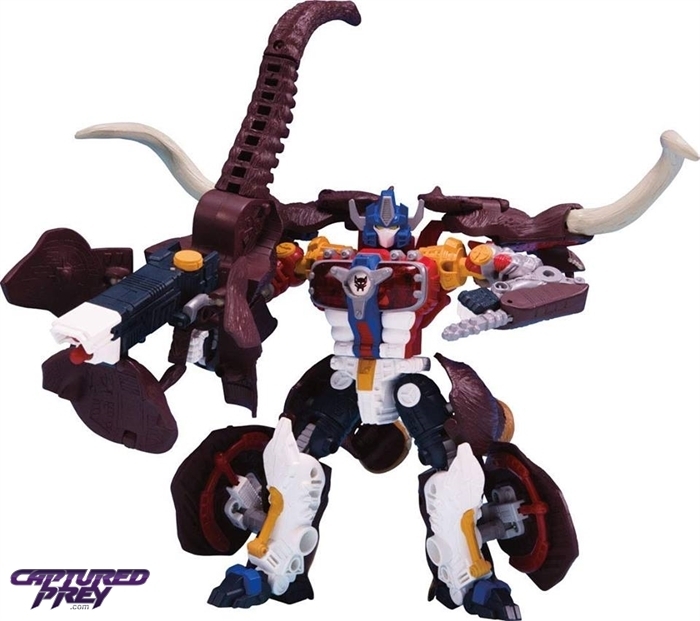 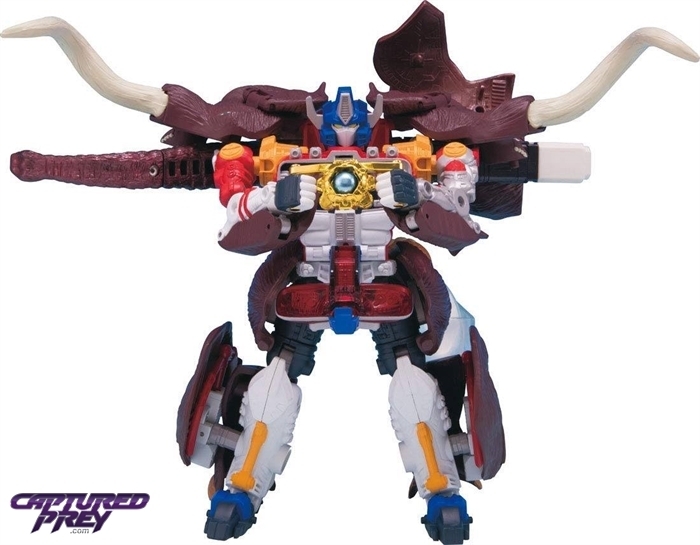 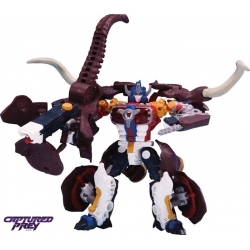 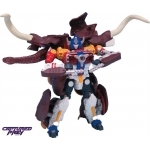 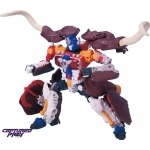 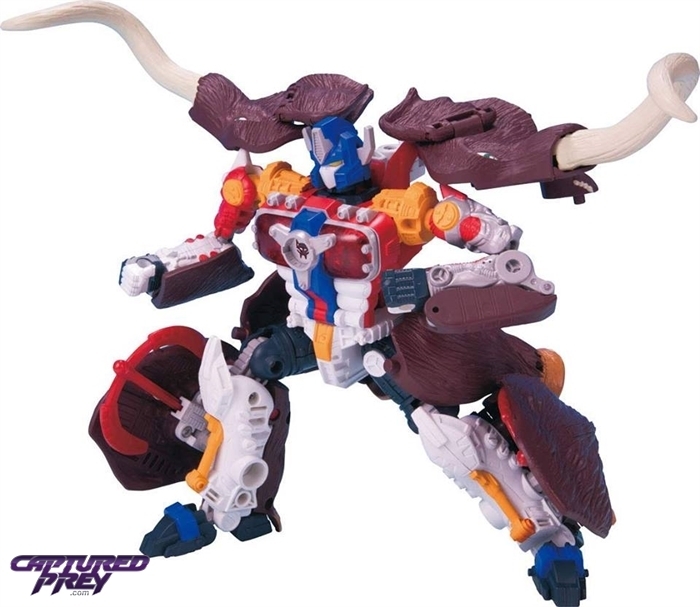 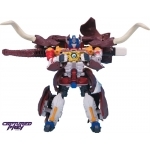 Big Convoy features a new deco, adhering closely to his depiction onscreen in the Beast Wars Neo cartoon! 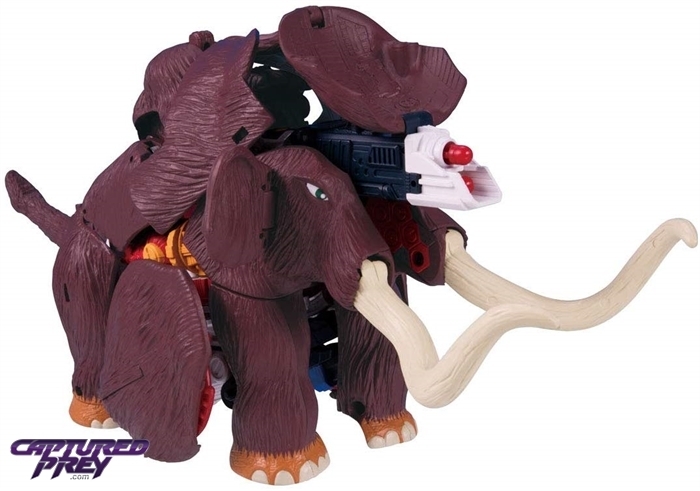 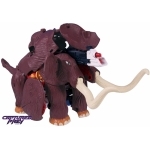 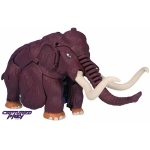 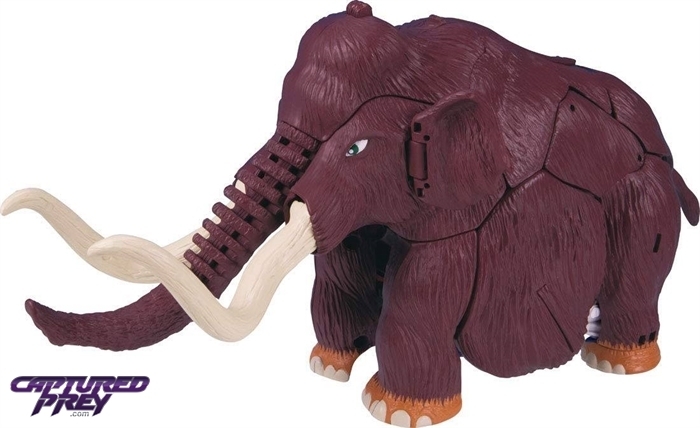 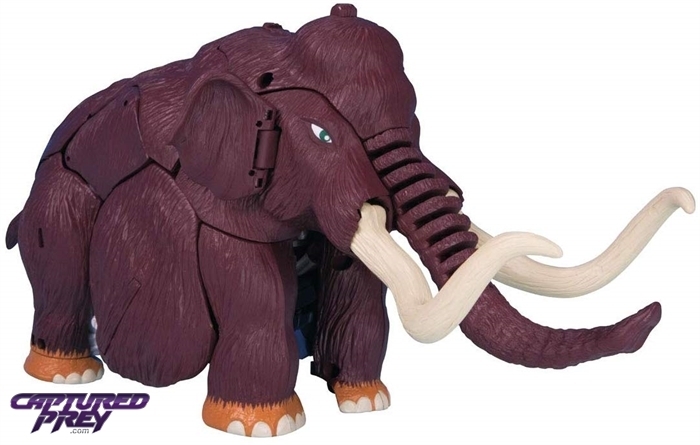 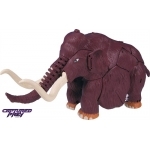 This deco features bold, solid colors, and new detailing in many areas, including the eyes of the mammoth mode!